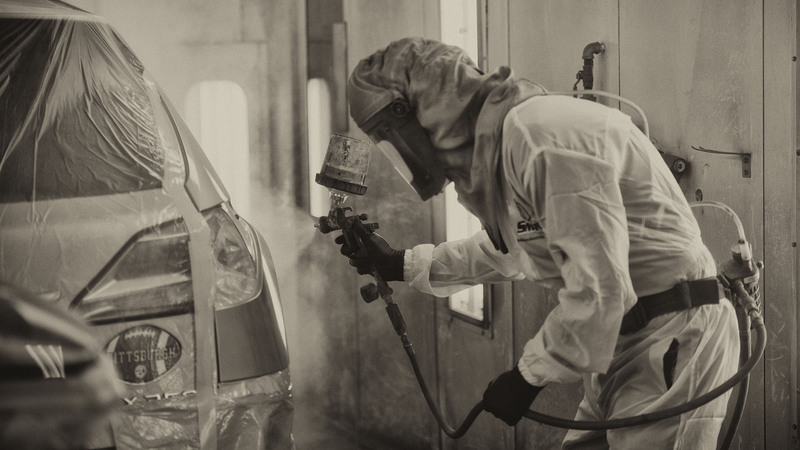 Crown Paint & Body, a subsidiary of Asbury Automotive Group, is committed to the proper repair of both cosmetic and structural damage to your vehicle. 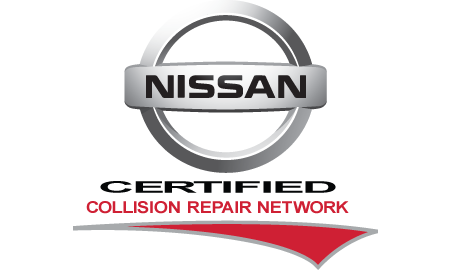 Our award-winning team focuses on each vehicle repair as if it’s their own because we understand what’s riding on our repairs. Crown Paint & Body is conveniently located off West Wendover Avenue, minutes from I-40 in a 40,000 square feet, state-of-the-art facility. We invest in ongoing training so that our team of certified technicians meets your needs with the most current information, technology and techniques available. Our team at Crown Paint & Body includes the best technicians in the area. Our body technicians, structural technicians and finish specialists have I-CAR training in addition to certifications from leading manufacturers. We repair all makes and models. Crown Paint & Body is certified by Acura, BMW, Chrysler, Honda, Infiniti, Nissan and Volvo; and we are approved by Ford and General Motors. As part of Asbury Automotive, one of the country’s largest automotive groups, we have access to almost every brand to insure your repair meets the manufacturer guidelines. Our expert team has the ability to accurately match all paint finishes. Automotive finishes are complex; however, our color match capability and application processes will restore your vehicle to its pre-accident condition. We take pride in our craft before, during and after the painting process we take every precaution resulting in quality work. Auto repairs are often unexpected and can be stressful. We take pride in being able to professionally help you through the repair process. Whether it’s a major repair or something minor like a broken mirror, small scratch, or door ding, please contact us. We provide many services and can help you get back on the road in no time. Crown Collision Centers operated by Asbury Automotive. Copyright © 2019 Asbury Automotive & Crown Collision Centers.